This iconic heritage building began life as a wet market in 1888, and has undergone multiple facelifts to bring it to its current look. 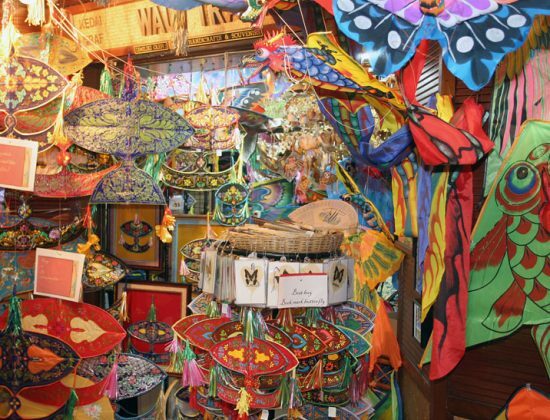 What you’ll find here is a plethora of Malaysian handicrafts, art, souvenirs, collectibles and home-grown restaurants. 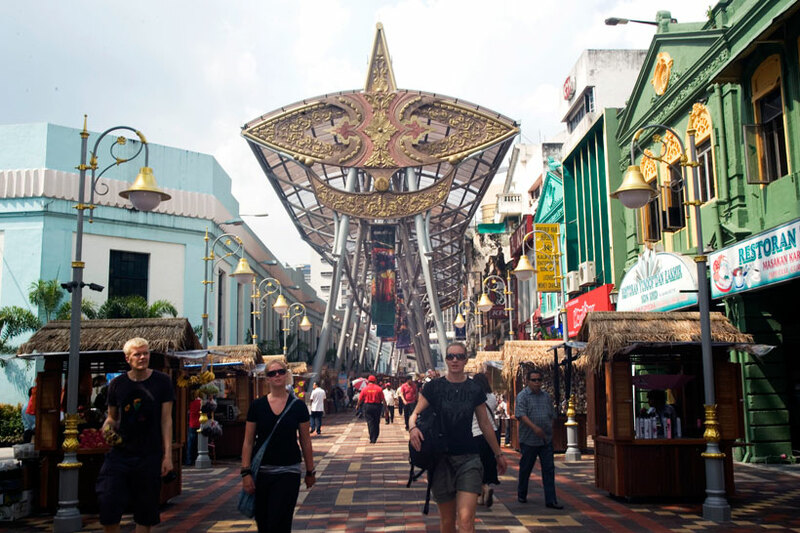 Inside the market there are zones representing the three main races in Malaysia: Lorong Melayu, Lorong Cina and Lorong India. 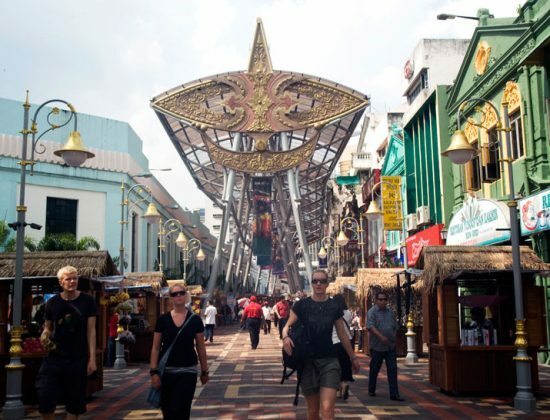 Each zone contains a variety of stalls, shops and kiosks peddling things unique to its particular race. 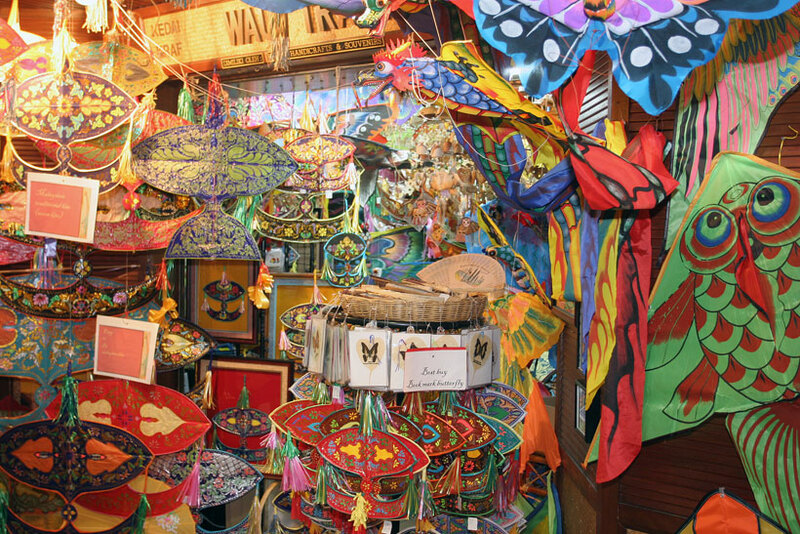 All manner of items are on sale here, including food such as traditional snacks, sweets and fried treats. 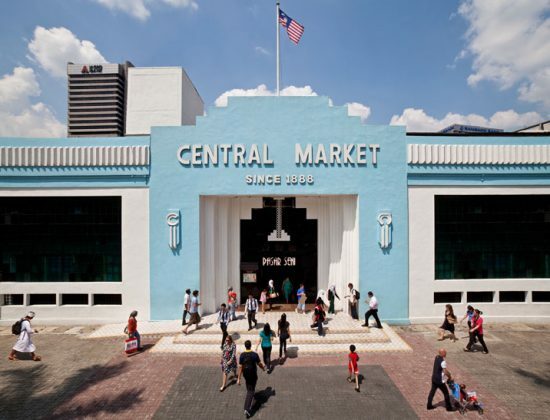 The Central Market Annexe, located behind the main building, is home to a variety of studios, galleries, a 3D art museum, and caricature artists. 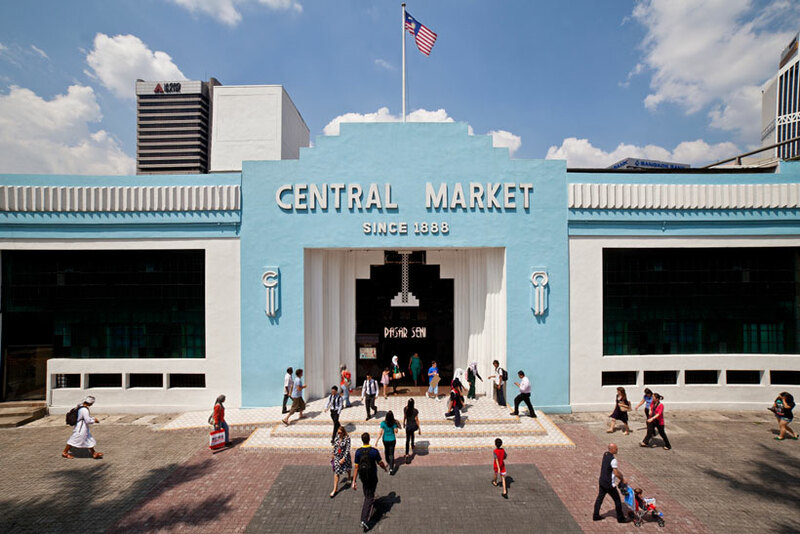 Take a stroll down Central Market Art Lane too where everything from batik print makers to portrait artists ply their trade.